That’s what this is, right? I’m not really posting this, am I? 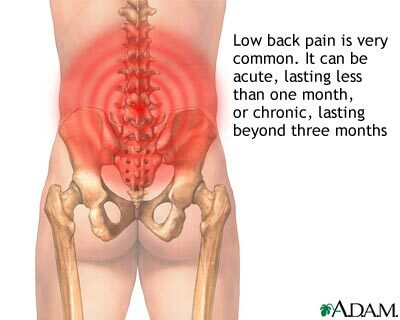 I’m asleep and having a pain nightmare… right? He wails about the disappearance and marginalization of the paper book. I adore the web, and they will have to wrench my Twitter feed from my cold dead hands. If you can’t man up and ignore Twitter, the problem is you, not progress. Squatted down to pet the cats and the damn works went out on me. I don’t intend to do much here until this episode is over. On the other hand, things can change just to spite the pain. 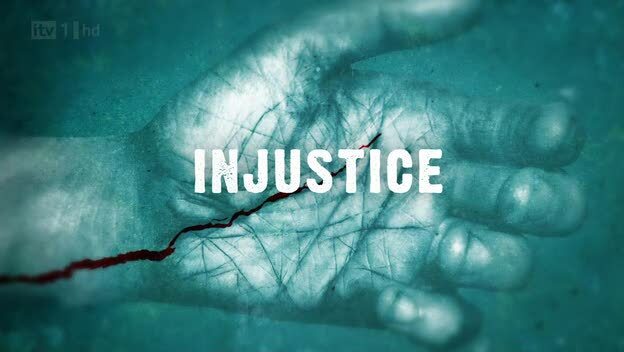 Injustice is a five-part series that aired nightly recently on England’s ITV-1. I’m talking with various publishers about digital right now — mostly in a conversational, advisory way — and the one thing I’m trying to impress on everyone is that digital comics revenues are going to stay small for as long as everyone treats digital comics stores as back issue bins. While day-and-date digital releases of print comics is going to help with that, it won’t help enough on its own. It’s going to be the combination of day-and-date AND original digital material that drives the use of these services. (And remember that digital comics aren’t tablet-bound, all these services have web ends too.) And, further, original digital material should not and probably CANNOT be bound to the old model. Forget monthly release patterns. Original Digital Comics — Digital Original? — I need an acronym like my OGN, Original Graphic Novel — could drive people to these services fortnightly or even weekly. And they don’t have to be 22 pages or 20 pages or whatever the current print standard shakes out at. And the price, so far as I know, only has to end with a 9. I’m okay with, say, 10 or 11 pages a fortnight at USD 0.99. Or maybe even 8 pages a week at USD 0.79. 1) Say seventy-nine cents a week for 8 pages. That’s about one-third the amount of content for about one-third the price what a classic print comic book is. Hm, so we’re back to the three bucks an issue thing? 2) Original digital material as extras would help. It would push the audience to digital, but also sorely piss off the obsolete stores. 1) I’m not the core fan audience, so what I think probably doesn’t matter. 2) Leaving out eInk devices with eInk screens might not be wise. Why pass up that potential audience? But including eInk would be very difficult. Is this where things cleanly differentiate between color and monochrome? Note: Yesterday’s post was supposed to be the final in this series. But a bunch of new stuff has appeared and the completist in me Won’t Let Go. So here we are one more time. [N2E] TouchNooter 1.6.24 Note new version number!